Terrastone Concrete offers you the best in concrete construction services, supplies and materials to make strong and long-lasting one of your biggest investments you will ever make to your home, your concrete foundation. 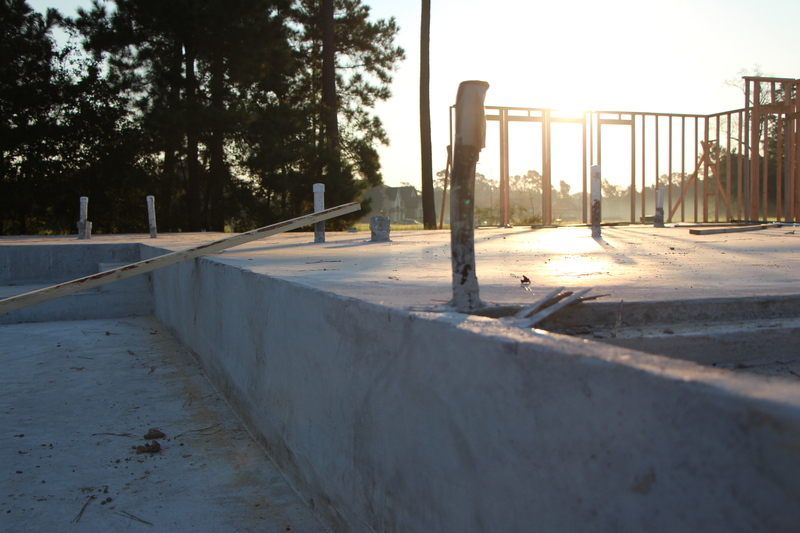 There is no better way to give value and a solid base to your home than the installation of a quality foundation. At Terrastone Concrete, we've been professionally installing concrete foundations for over 15 years. Properly installed concrete foundations will ensure that your walls, furniture and belongings are safe from flood damage by setting your foundation to meet the specific code elevation in the designated area .